you're looking for a new ? Then Here is! 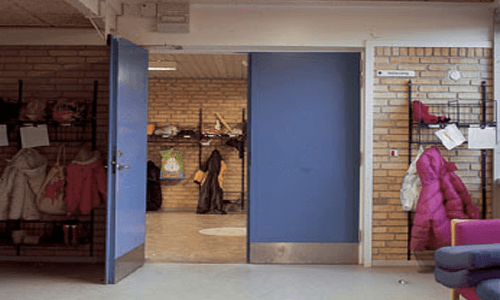 Personnel doors are designed for garages and out buildings that don’t require a wide door access, and are often closer in size to a standard entry door. Be amazed by the fantastic appearance, the easy operation, and the safety and security of our doors and CarTeck garage doors. Protect your family and home with our quality products.We provide you with support from the planning stage right up to final acceptance. Our selection of personnel doors are manufactured with high quality. 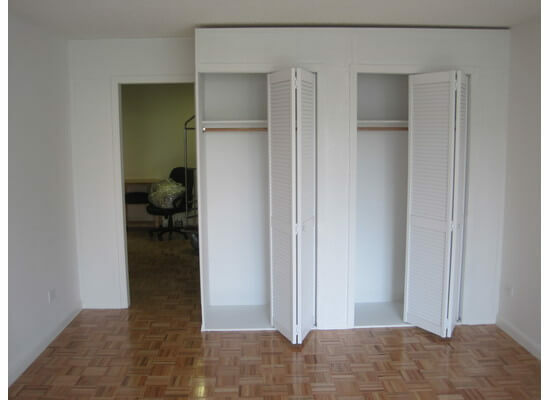 As a result, your door can come delivered with all hinges, furniture and finishes already fitted. Our installation team at Lockout Garage Doors & Repair have many years' experience, and have installed thousands of garage doors!